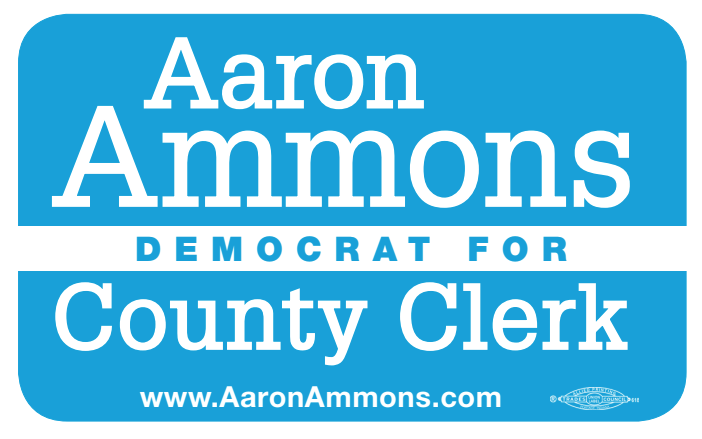 Contribute to Aaron Ammons for County Clerk! Grassroots campaigns are fueled by donors like you! Each and every contribution helps further my cause to protect our voting rights.Thank you so much for being willing to support this important effort. Once you begin the contribution process, it will ask if you would like to make it a recurring contribution. If you are able, a recurring contribution goes a long way in supporting my campaign. Thank you for your generosity.